Timeshare at Club San Antonio, previously known as Phoenix Owners Club, is set in the fishing resort of La Carihuela, which is close to Torremolinos centre. 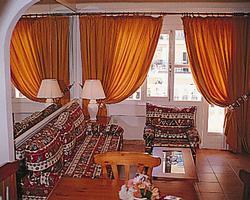 The Resort is within easy reach of all the shops, restaurants and entertainment. It is only minutes away from some of Costa del Sols finest beaches. 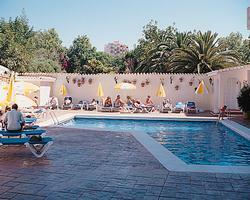 The Andalusian style resort provides a wide range of services including a private swimming pool and spacious snack bar. The units, all with kitchens and most with balconies are situated close to the pool and are well-furnished. La Carihuela has some of Malagas finest sea food restaurants, with a great choice of different sea front locations.